The 2018 tour will feature the Greenwood Cemetery in Oceanville. 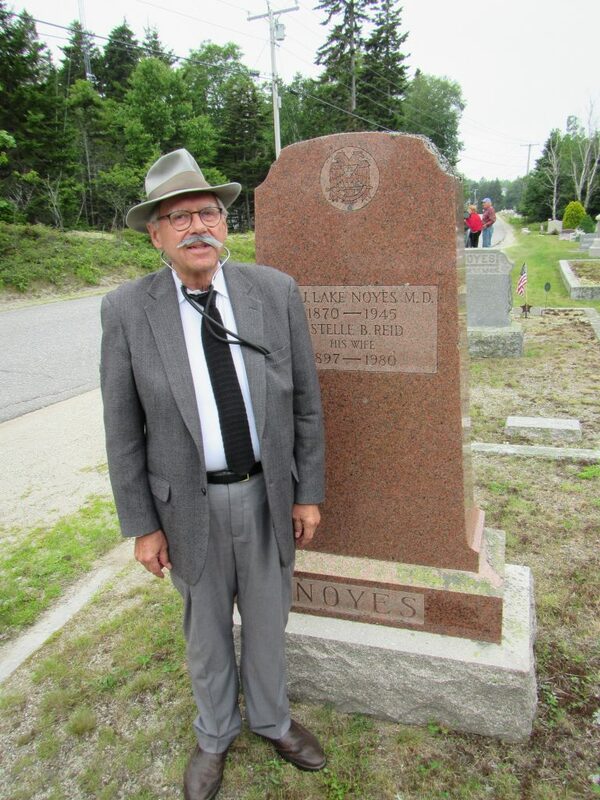 Cemetery tour guides, some in period costumes, will tell stories of the life and times of islanders. Wandering along the paths and among the stones, you will likely find a familiar name of a neighbor, friend, or even family member. Tickets will be available at the library for $20 each. 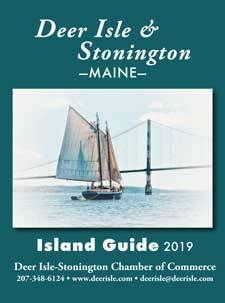 The tour is a major fundraiser for the Stonington Public Library that relies on donations and fundraising for 85% of its expenses.